What is the equivalent of "ReferenceSignalPwr" in Ericsson as in Huawei? Hi Experts. 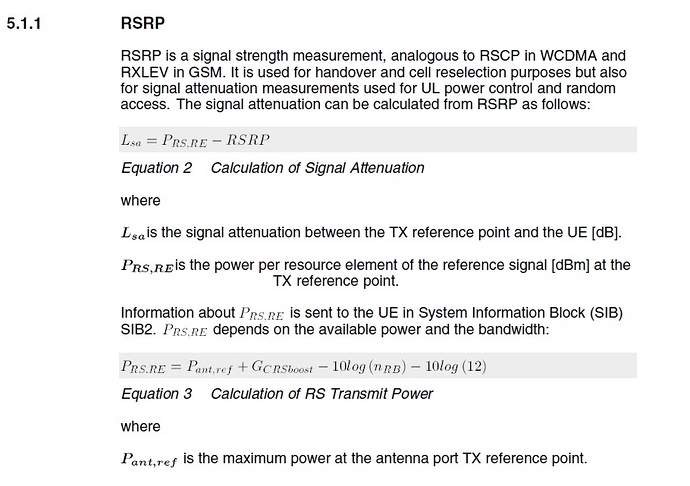 Do you de equivalent parameter in Ericsson to “ReferenceSignalPwr” for Huawei. I set this one with 18.2dBm. REFERENCESIGNALPWR you find PDSCH M.O. Is it possible to have different value of rs power? I have observed a changes in rs power from 18 to 19 in the same cell In idle mode. 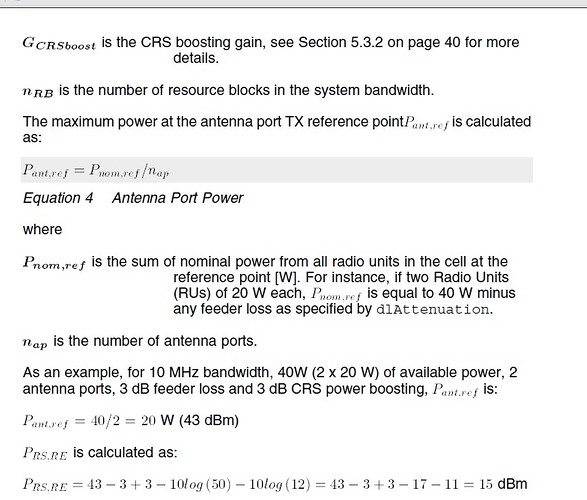 And so is the bandwidth n crsgain then how the power is changed in sib2? All checked there is nothing problematic there. Thanks. I will make a plan to calculate that.